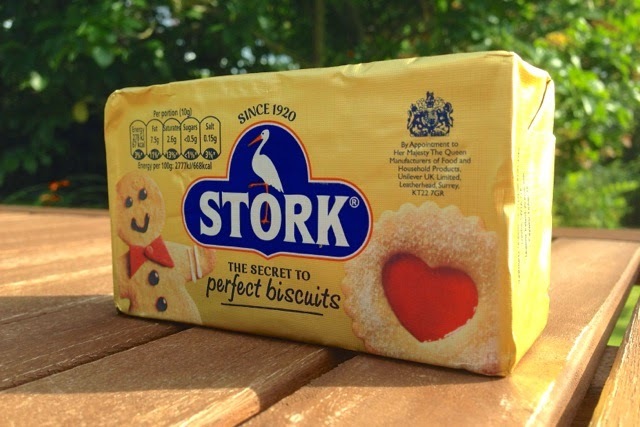 The vitamin D might make you doubt it, but yes, Stork baking margarine is vegan. We verified the source of the vitamin D with the manufacturer (see below). The company advised us that the vitamin is plant-derived (Vitamin D2) and the product is vegan.